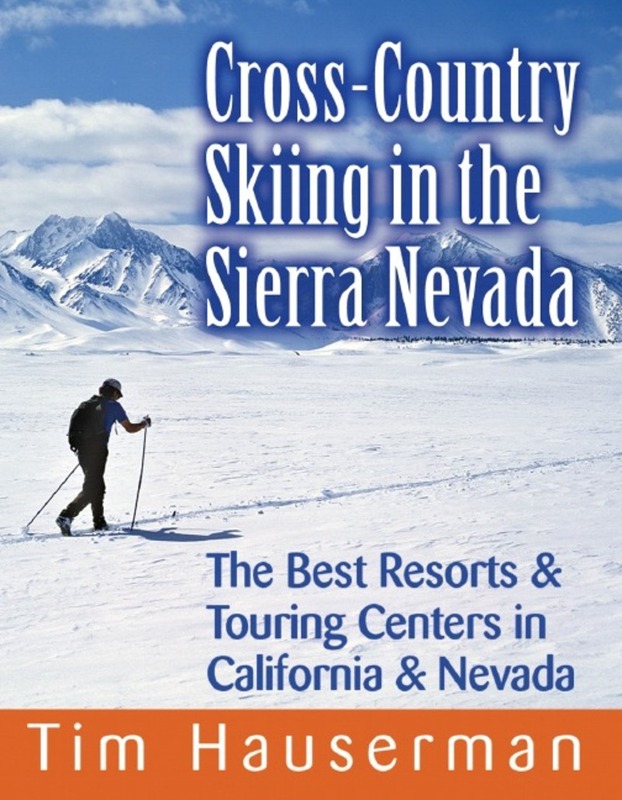 Cross-Country Skiing in the Sierra Nevada provides detailed descriptions of 13 cross-country ski resorts in California and Nevada, including favorite trails, races and events, five reasons to go to that resort—even summer bonus items. Learn how to ski, what to wear, how to stay safe on the trail, and most importantly, how to have fun. To zero in on the best ski area for you, turn to "Best Ski Areas to..." for the best places to see beautiful views, get good grub, ski all day long, the best place to ski on a snowy day and much more.